Your first appointment may last up to an hour and begins with a detailed history including medical background and medication. We may also ask about personal and emotional issues that could be affecting your health. We will carry out a detailed examination that may include a neurological, orthopaedic and visceral screen and a detailed examination of the spine and peripheral joints. We will then talk with you about our diagnosis and treatment. We may refer you to your GP, for an X-ray or other clinical investigations. 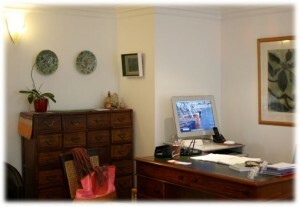 Occasionally we may recommend you see another practitioner rather than an osteopath. Everyone reacts differently to treatment. You may feel slightly off colour for the next twenty fours hours or if you have been feeling quite stiff and sore, you may feel very mobile and in less pain. Call now for your first appointment. 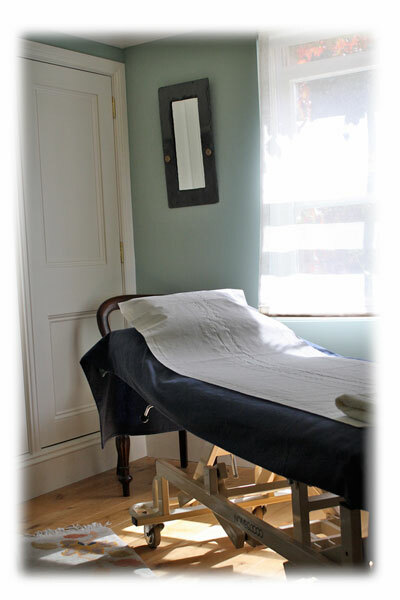 After your first appointment, the Osteopath will then come up with your treatment plan. The number of treatments depends on how long you have had the problem and how bad it is. Two or three treatments may sort you out, but sometimes you may need a long term treatment plan and regular maintenance. Depending on your illness and injury, your treatment may include any or a combination of deep soft tissue massage, joint mobilisation and manipulation, cranial osteopathy, postural advice and exercises to maintain flexibility, range of movement and strength. Everyone responds differently to treatment, that’s why your treatment may be very different to someone else. At the Winton Practice, we know from experience that more than one form of treatment is often necessary to give a more effective outcome and improve your illness and recovery. We often recommend patients to other practitioners such as specialist physiotherapists, acupuncturists, nutritionists, yoga practitioners and exercise specialists. Where patients are in severe pain and discomfort we work in consultation with mainstream pain clinics and other medical professions. Make that call for your first appointment, call 01 490 5818.